Suitable to use on most hard surfaces such as ceramic tile, sinks, counter tops, fiberglass and appliances. 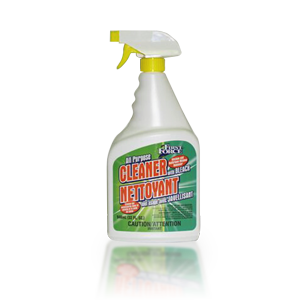 For removing mold, mildew and the nasty smells that they produce. 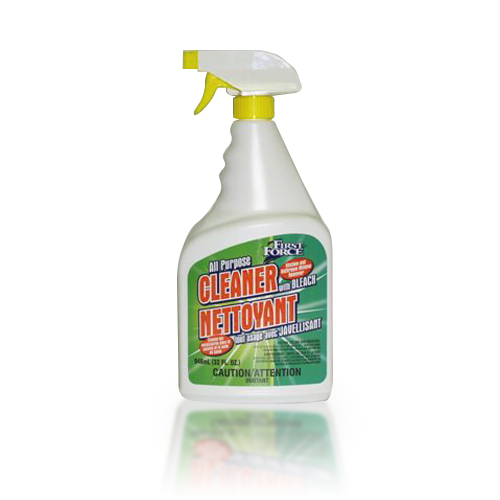 I'm interested in ordering All Purpose Cleaner with Bleach (SKU: 95007), please provide me with more information.